It's the perfect candy for Thanksgiving! 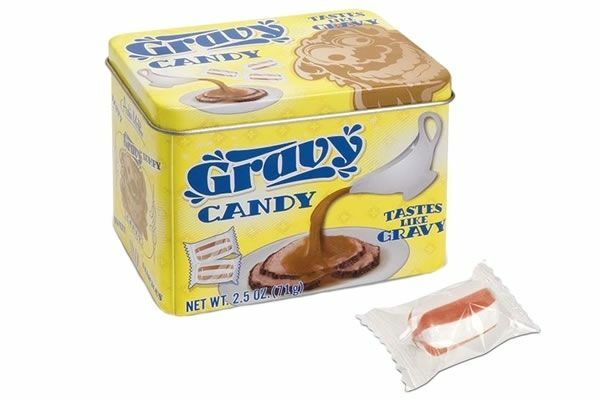 Neatorama is now selling candy that is gravy flavored! The mint flavoring of candy canes now finally has a true competitor.